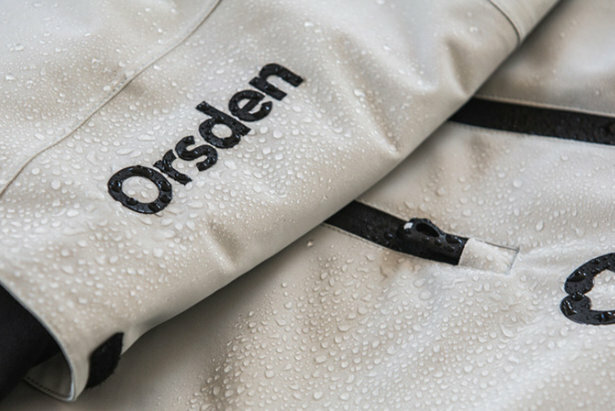 Fresh on our radar this season, Orsden, from the French for snow bear, is a new direct-to-consumer brand positioning itself against the pack in terms of price point and design. Our assessment? Well done! Orsden knocked it out of the park on both fronts. The most notable stylistic standout is the jacket's cut; love the asymmetrical zip and tall collar, which, combined with its length make the Lift Jacket a fashionable crossover candidate into lifestyle wear. Offered in four on-trend colors, the minute we were out skiing in the navy shade called Nightfall, disappointment dissipated over FOMO on the minty green, Glacier. We opted for a more minimal jacket-over-base-layer configuration and stayed plenty, but not too, warm on a breezy January day in the upper teens/lower 20s. We have every confidence in this jacket's 20k/20k waterproof/breathability rating and fully intend to put that, along with further insulation investigation, to the test the rest of this season. 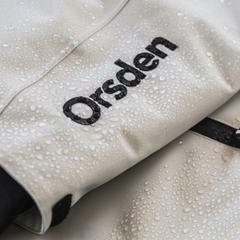 New brand, Orsden, is positioning and pacing to be a standout in design and price point. The cropped style did have us concerned that we might be in for some exposure when bending and buckling. Not so. The jacket offered ample coverage, and the sleeves especially caught our attention for their extra length and roomy cuffs. 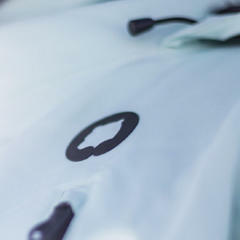 The four-way stretch is tangible, and overall this jacket fits true to size and can accommodate layers. Relatively hidden, the sleeve/pass pocket is in a bit of an awkward spot to be of much use, especially when it comes to easy access. Other than that, we are gripe-free. The jacket is available at a reasonable $330 via the brand website: orsden.com. 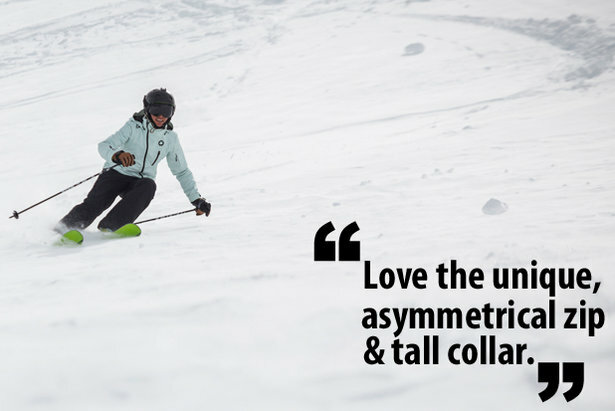 The Lift Jacket pairs elegant design with technical performance. 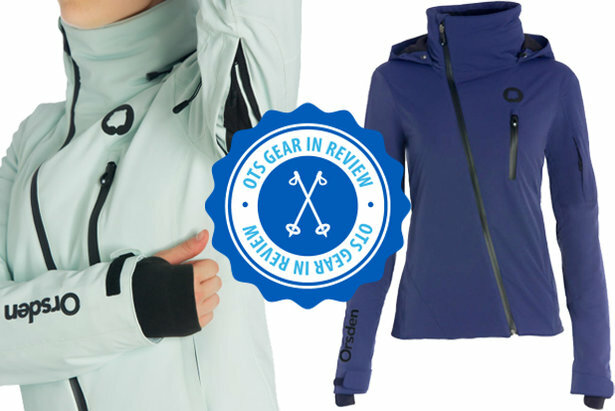 It’s crafted to keep you comfortable on the mountain without sacrificing a clean, streamlined fit.